Australian sea lions are some of the most inquisitive and intelligent creatures I have ever had the privilege to share the ocean with. It is hard to believe that there may only be about 12 000 left in the wild. 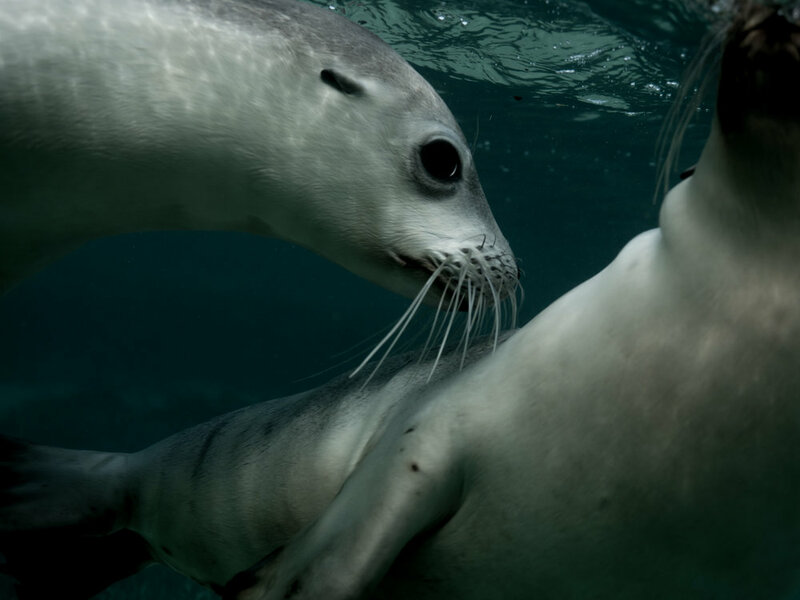 They are the rarest of the seal species in Australian waters and amongst the rarest in the world.